Logitech Case [+] For iPhone Wants To Do Everything, I Mean Everything! Logitech has announced an accessory pack for iPhone 5 and 5S users that offers to do almost everything. It's a case which uses the power of magnets to cycle between a few attachments to give you the most versatility. There will be five components included when you purchase the Case [+]. The first is a the case itself which fits an iPhone 5 or 5S. The case has a slim design and a metallic back. Looks like it will be available in only one color as of now (black). The second accessory is called [+] Tilt which is a Smart Cover-like attachment that allows you to prop up your phone like a kickstand. The leather finish makes it blend in with the aesthetics of Apple products. [+] Tilt can also be used as an earbud wrap. 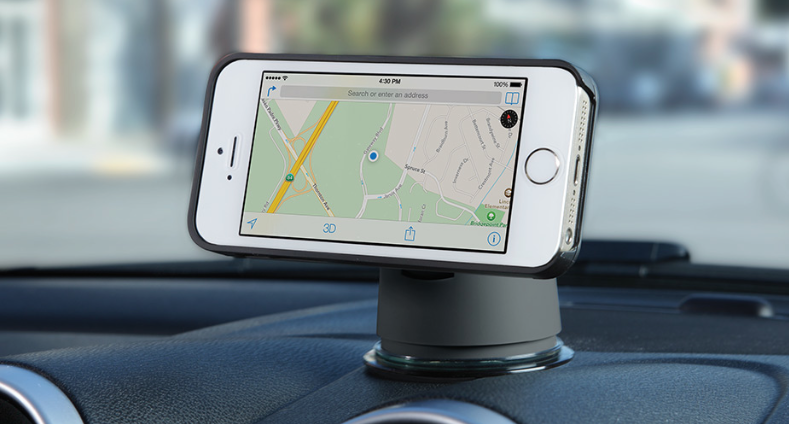 Next is [+] Drive which is a car mount. Here's where that metallic back of the case comes in. The car component attaches to either the dashboard or windshield using a twist-to-lock suction cup. The phone then attaches to the mount using powerful magnets. [+] Wallet is a standalone slim wallet with a textured finish which can hold a few cards and some cash. The wallet also attaches to the metallic back of the case using magnets. 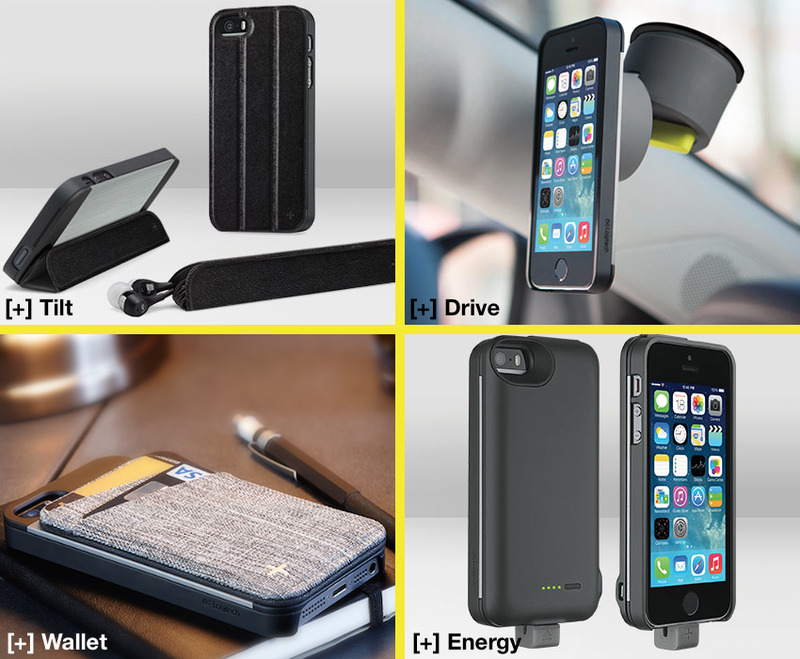 Last but not least is [+] Energy which is a powered case for your iPhone. The 2300 mAh battery pack snaps onto the back of the case and has a small lightning connector which plugs into the phone. The extra juice from the battery pack will close to double your phone's run-time. Pricing and Availability: Logitech Case [+] will be priced at $199.99. It can currently be preordered from Logitech. The bundle will go on sale later this month. There is no mention on whether individual components will be sold separately. Check out Logitech's website for more details and preorder information.